Bedtime can be a stressful experience for all involved. Sharing stories about bedtime can put a child’s mind at ease and make any worries or fears easier to cope with. After all, who doesn’t like a snuggle and a story before they go to sleep? A humorous book with a very positive message about night time fears. 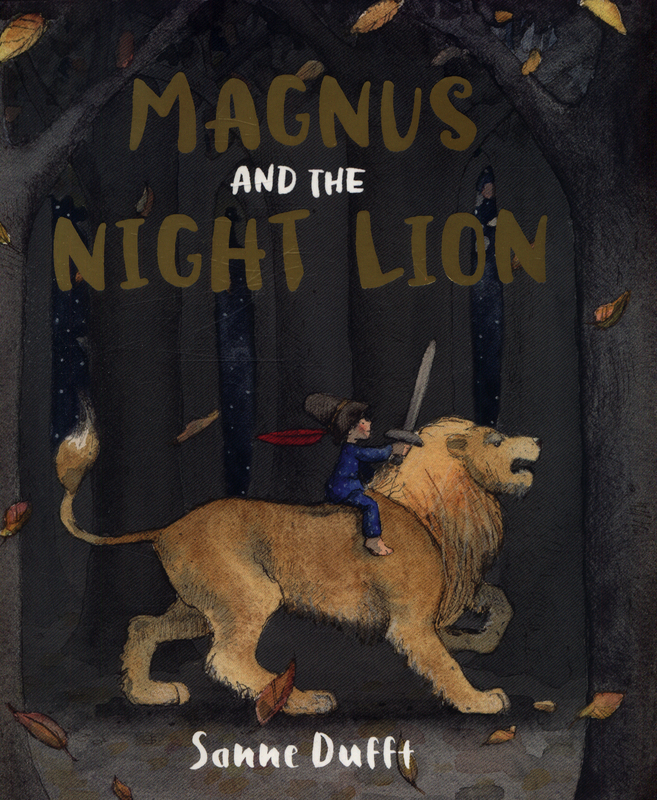 Magnus is a bold knight during the day but is afraid of the Shadowman at night. Grandma gives him a toy lion to help protect him from his dreams and together they conquer his fears. A young boy who is anxious about staying over at a friend’s house reassures his dinosaur and discovers how much fun a sleepover can be. It’s bedtime but the pirate crew aren’t tired so the Captain gives them jobs to do. It’s Flynn’s first night in his big bed. However there is little sleep involved as a walrus has moved in making life very difficult for everyone! Various animal mothers reassure their babies that, whatever happens in the night, they are safe with them. The sun is going down and everyone is sleepy. Well, almost everyone. A lovely gentle bedtime read that may make you feel sleepy, too. Harry the elephant can’t get to sleep and gets very worried and upset. His friends Lulu and Ted come to his rescue and he finally finds sleep. The little princess doesn’t want to go to bed, but the king and queen are firm and, after several attempts, they succeed. Fun with lots of child appeal. Reassuring look at Little Bear’s night worries, sleeping in his own bedroom. He is scared that monsters are lurking everywhere, but each has a practical explanation. A fresh and humorous approach to coping with fears and phobias which adults and children could enjoy sharing and discussing. Little Bear is afraid of the dark in the back of the cave, so Big Bear brings him a tiny lantern – but to no avail. It is really the dark outside that Little Bear is afraid of. Big Bear takes him out and shows him the moon and Little Bear finally falls asleep. Reassuring story with beautiful illustrations. About a young girl who hears a noise on the stairs and imagines all sorts of horrible creatures until she discovers that the ‘monster’ is just her mum.